Weeeeeell this is an interesting movie. Slightly confusing in parts, but none the less an enjoyable one to watch. Firstly, it’s in Turkish, which is interesting in itself. It’s not what anyone would define a ‘beautiful’ movie, in any sense of the word. None the less, it definitely makes you think, which can only be a good thing. (I guess? Can thinking ever be bad?) 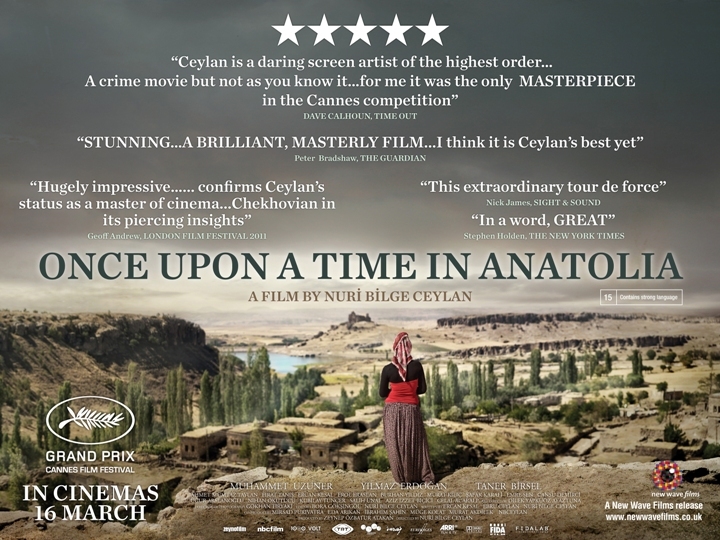 The title of the movie – Once upon a time in Anatolia – is rather mysterious. Anatolia is a region in modern-day Turkey (hence the movie being in Turkish) but throughout history has been owned/inhabited by a number of different groups of people. The plot is interesting in that there isn’t really one… It starts with some police interviewing a guy who has committed a murder, and now has to help the police search for the body he hid. Conveniently, he has forgotten where exactly he left it. Probably the most interesting thing about this movie is it’s unusually slow pace – it is, after all, a kind of crime-story which are usually rather fast. 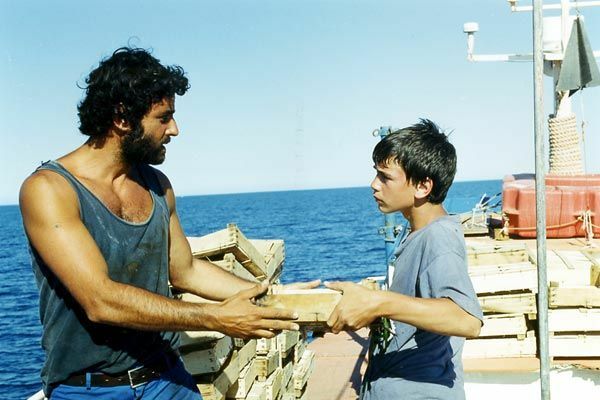 Once upon a time in Anatolia has been described as having an “anti-dramatic narrative”, which is more or less accurate… I’d say watch it for the amazing cinematography and the ideas behind it, rather than the ‘story’ itself.